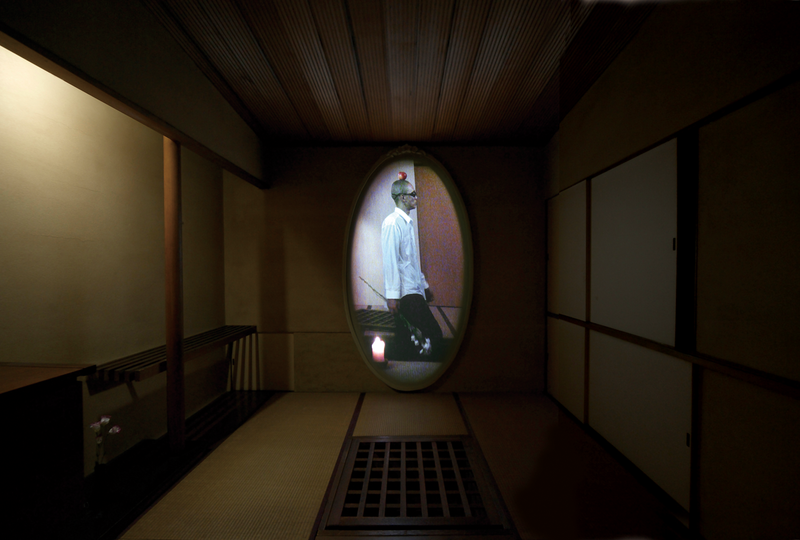 The piece installed into a small Tatami-room in the typical Japanese restaurant. TBS has been witness to the recent boom in Akasaka. Following the successful opening of Akasaka Sacas as an entertainment complex in March 2008, we continue to challenge ourselves with new ideas on what we can do to fully utilize the new Akasaka area and how to give something back to our home. 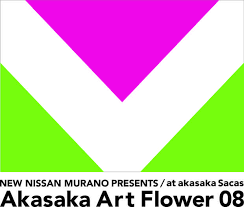 Today, we are proud to announce that we will be hosting Akasaka Art Flower 08. 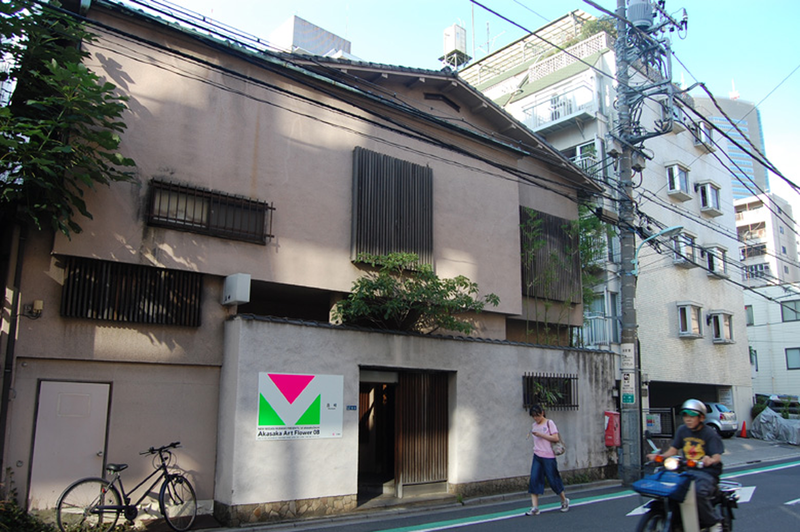 With the support of a broadcasting station and the participation of several contemporary artists, our aim is to introduce people to the unique charm and fascination of art and to realize the hidden potential of Akasaka. This goal has now become the theme of this event and we believe that Akasaka Art Flower 08 will help Akasaka to be recognized as a new cultural center of Tokyo. We also believe that Akasaka Art Flower 08 will be a great opportunity for us to think once again about how broadcasting stations can co-exist with the community and art.